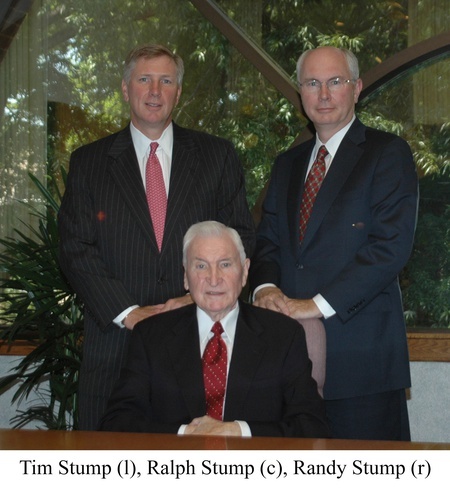 The Stump Companies were founded in 1972 by J. Ralph Stump in Charlotte, NC following a successful career in banking, factoring, and asset based lending with William Iselin Company (successor company is CIT) and C&S National Bank (successor company is Bank of America). 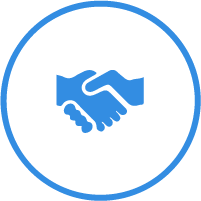 With the founding of Stump Financial Corporation, Ralph created a merger & acquisition advisory company to the furniture industry, based on his many years of trustworthy friendships and professional relationships with business owners around the country. Ralph’s tireless efforts to assist his clients led to Stump Financial Corporation becoming the leading M&A advisory firm in the U.S. Ralph’s advice and counsel to over 500 furniture companies led to a huge wave of consolidation and the emergence of national/international furniture companies. 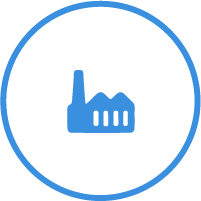 Ralph’s leadership in the merger and acquisition business spanned a critical 30+ years when consolidation in the furniture industry dramatically reshaped the competitive landscape. His transactions helped major East Coast companies move to the West Coast. The sale of Gimson-Slater and Gentry Galleries to Ashley were Ashley’s initial entries into upholstery, and the sale of Craftmaster to Samson/Universal marked the first acquisition of an ongoing U.S. furniture company by a Chinese public furniture company. In 2002, Stump Financial began advisory services for emerging Asian transactions and has since completed numerous cross-border transactions. With his retirement in 2008, Ralph left the industry as Chairman Emeritus of The Stump Corporation and Stump & Company, both leading advisory firms based in Charlotte, North Carolina, and presided over by his sons, Randy and Tim. Ralph Stump, who passed away in September 2015, was born in a log cabin in rural Ashe County, North Carolina. Ralph worked tirelessly with private and public entities in the region to promote nature conservancy, ecologically friendly development and financially sound long-term employment opportunities. Ralph and his late wife Nancy, traveled extensively throughout the world for most of their 62 years of marriage, and count over 150 countries and 6 continents as destinations of their travels.